In the last years, Europe has focused on citizenship education to protect crucial values such as peace, equality and human rights. 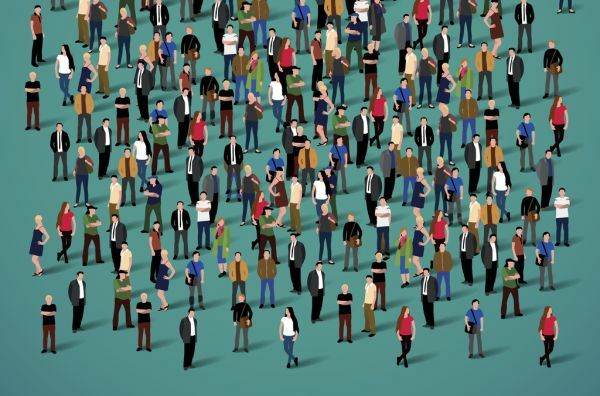 What do we really mean by citizenship education? How is it taught? How are students assessed? What kind of competencies can be developed, also outside the classroom? What kind of education is provided to the teachers? 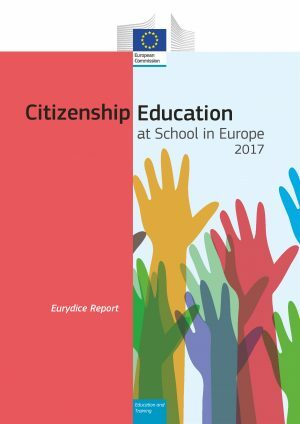 The Eurydice report Citizenship Education at School in Europe – 2017, which has just been published, answers these questions providing an overview of policies and regulations on Citizenship Education in lower and upper secondary state schools in Europe. Finally, more detailed information about websites, national policies and measures related to citizenship education are available in the annexes.